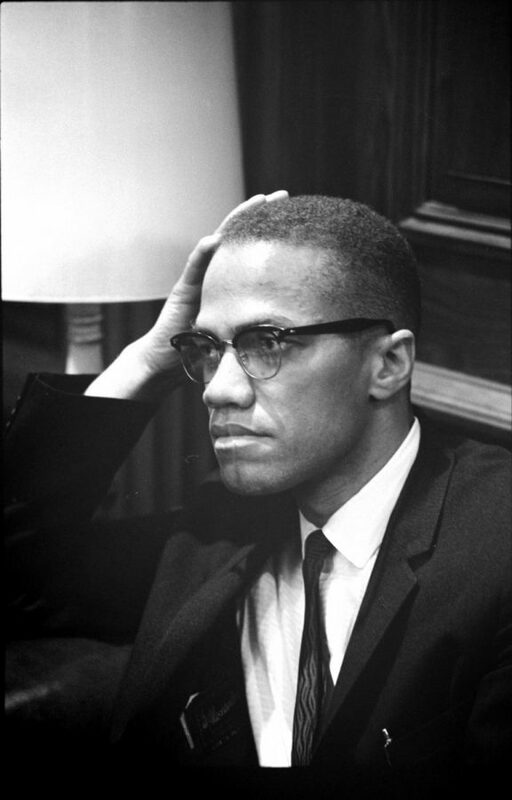 Do you know who Malcolm X is? I mean, you may recognize the name Malcolm X, but do you really know the man? Part of the irony of his name is that the X represented his unknown heritage and unknown last name before coming to America. In some ways that X has defined who he is, because he is relatively unknown to most Americans. Especially when compared to the most recognizable Civil Rights icon, Martin Luther King, Jr (MLK). MLK was hated by a large segment of the American population at the height of the Civil Rights Movement. Many white Americans felt threatened by his presence, his power and his position. He was public enemy number one. That is until Malcolm X rose up in the ranks of the Nation of Islam. Malcolm soon replaced Martin as white America’s biggest threat. Although, he held a lot of similar views as MLK, he had a starkly different approach to expressing those views and putting them into action. MLK had a dream and a proclaimed, “we shall overcome.” Whereas, Malcolm became America’s worst nightmare when he exclaimed, “by any means necessary.” Although this latter phrase has been grossly taken out of context, it does speak to the shear determination that Malcolm X demonstrated in order to see blacks in America, and all over the world, be treated equally and fairly. 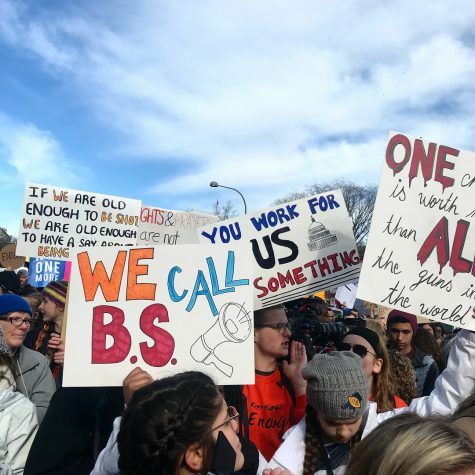 This included being protected from violence, having better educational opportunities, garnering more support for families and children, as well as greater economic and political power. Malcolm preached personal responsibility, encouraging his black and brown brothers and sisters to do all that was within their own abilities and power to better themselves. He also promoted the need for communities to be unified and work together. Finally, he challenged systems of power to no longer oppress, beat down and tear apart black people and black families. Like MLK, Malcolm X was eventually assassinated, killed and shot down. And yet, his impact still reverberates throughout pockets of the black community and especially those who practice Islam. However, Brother Malcolm continues to stand in the MLK’s shadow. Not because he was lesser than, or less meaningful or less impactful. He has been relegated to that lower status because he refused to be a carbon copy of MLK. MLK was evolutionary. He recognized the need for change, but sometimes took a more passive approach to bring it about. Whereas Malcolm X was more revolutionary, encouraging a more active engagement in the betterment of his people, even if it meant breaking down barriers and dismantling systems that served as obstacles and impediments to that progress. In closing MLK was great, perhaps the greatest black leader in American History. However, that distinction is up for debate in many black circles. Many believe that Malcolm X was underrated, underappreciated, and under celebrated for his role in shaping black history in America. Perhaps so many more would feel the same way. If only they knew who he was. Do you know who Malcolm is? If not, I suggest you learn more about him…by any means necessary.